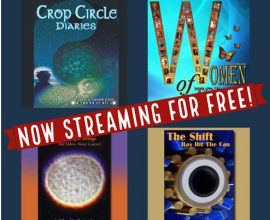 Part 2: Monique Klinkenbergh, Crop Circle Resource Center Director/Owner, and Patty Greer, award winning crop circle filmmaker, joins the program to discuss the latest looting of the Crop Circle Resource Center. Klinkenbergh shares with listeners the disaster they have suffered at the hands of criminals who are determined to mess up this season's viewing and researching of crop circles. Of course, no one will allow that to happen and Klinkenbergh is determined to rebuild the center bigger and better than ever. 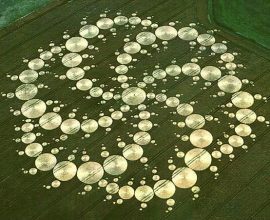 Greer and Klinkenbergh share the most amazing experiences they have had in the crop circles and some other amazing stories. 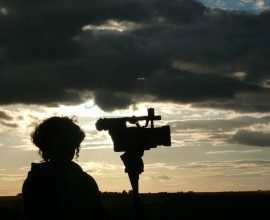 "Patty Greer and Monique Klinkenbergh - Crop Circle Resource Center Looted, WHY? Part 1"
Patty Greer and Monique Klinkenbergh - Crop Circle Resource Center Looted, WHY? Part 1 Monique Klinkenbergh, Crop Circle Resource Center Director/Owner, and Patty Greer, a top crop circle filmmaker, joins the program to discuss the latest looting of the Crop Circle Resource Center. Klinkenbergh shares with listeners the disaster they have suffered at the hands of criminals who are determined to mess up this season's viewing and researching of crop circles. Of course, no one will allow that to happen and Klinkenbergh is determined to rebuild the center bigger and better than ever. Greer and Klinkenbergh share the most amazing experiences they have had in the crop circles and some other amazing stories.